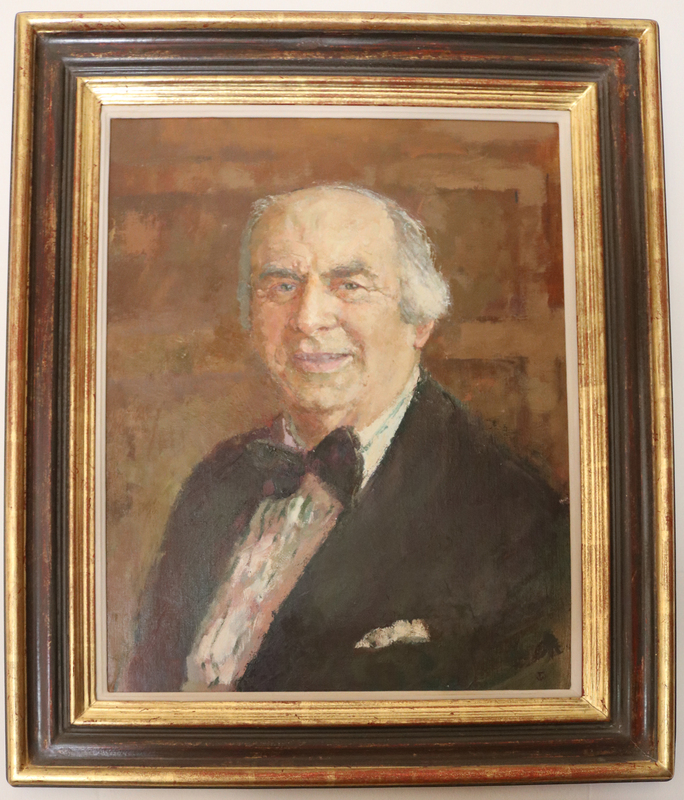 The Sir Heinz Koeppler Trust* (‘the Trust’) owes its existence to a gift in the will of Wilton Park’s founder and first Warden, Sir Heinz Koeppler, to “the institution known as Wilton Park”. 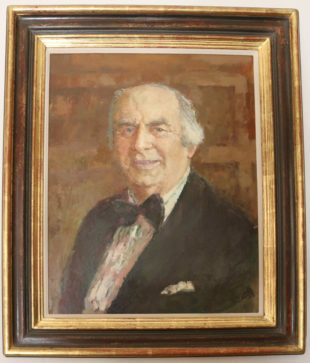 Under Sir Heinz’ leadership from 1946-1977, Wilton Park helped build a democratic Germany and developed into a recognised first class international policy forum. The Trust is registered as an educational charity. Its funds include the original gift from Sir Heinz, but the Trust may also receive future gifts which might be donated by third parties. The Trustees therefore welcome donations in particular from individuals and corporations, especially those wishing to support Wilton Park through the Trust’s status as an independent charity with UK tax benefits (Gift Aid). If you would like further details, please contact the Chair, Nick Hopkinson nick.hopkinson@outlook.com. Wilton Park can also provide further information about how Wilton Park and the Trust are working together to achieve their shared objective of advancing the ‘Wilton Park Purpose’. The Trustees do not accept direct requests for financial assistance from individuals who may wish to participate in Wilton Park’s activities. 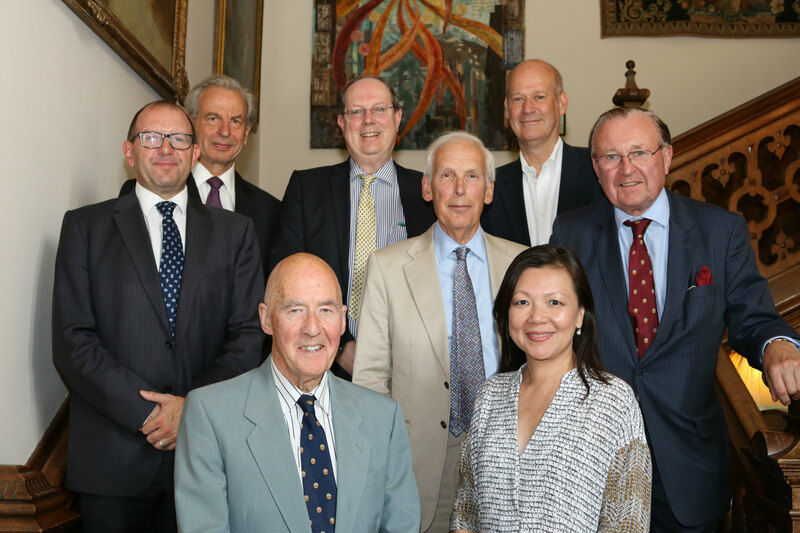 Trustees from right to left: Anthony Bruce, Merlene Emerson MBE, Michael Jenkins, Graham Withers (Rathbones), Dr Peter Collecott CMG, Nick Hopkinson (Chair), Andrew Hammock (Secretary), Alex Spofforth (Treasurer). Not pictured: Judith Kirby, David Grace, Dr Paola Subacchi, Neil Carmichael, Emma Reynolds MP.